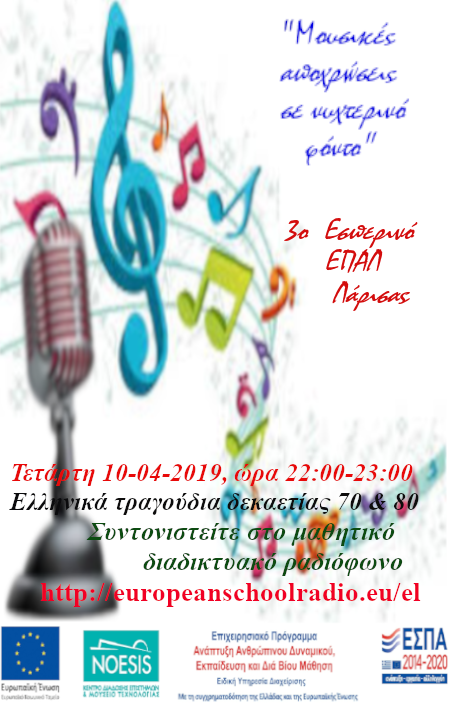 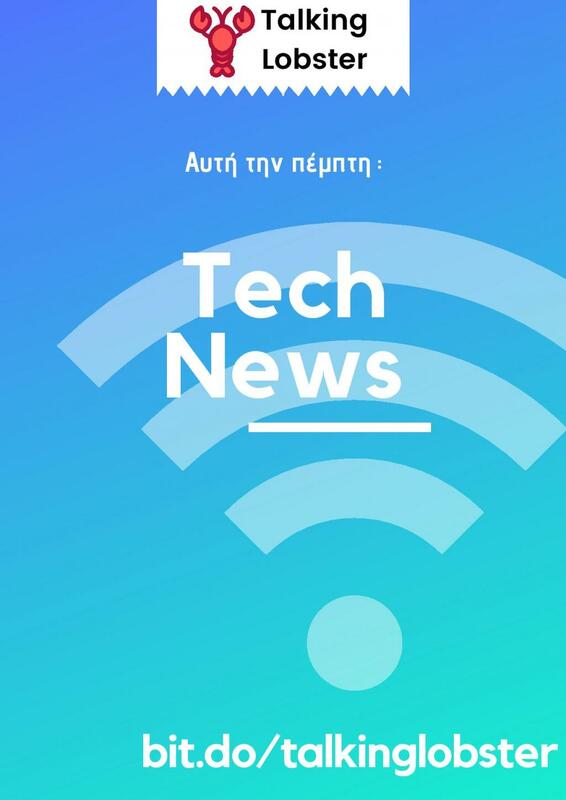 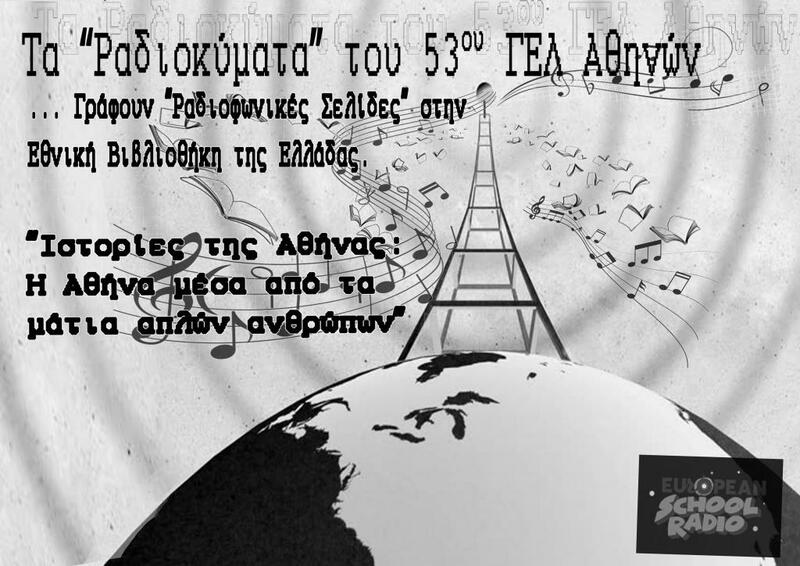 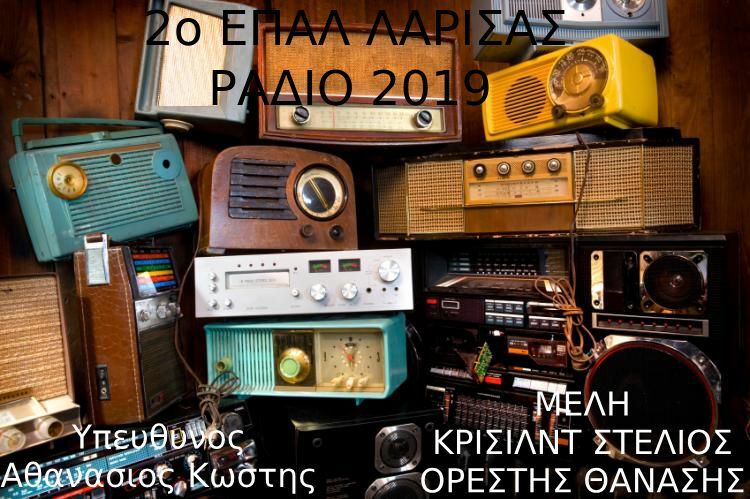 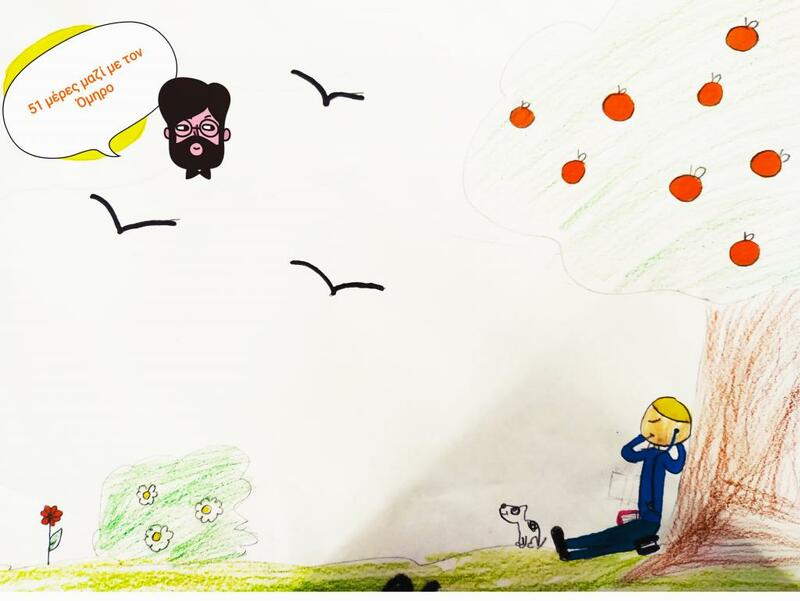 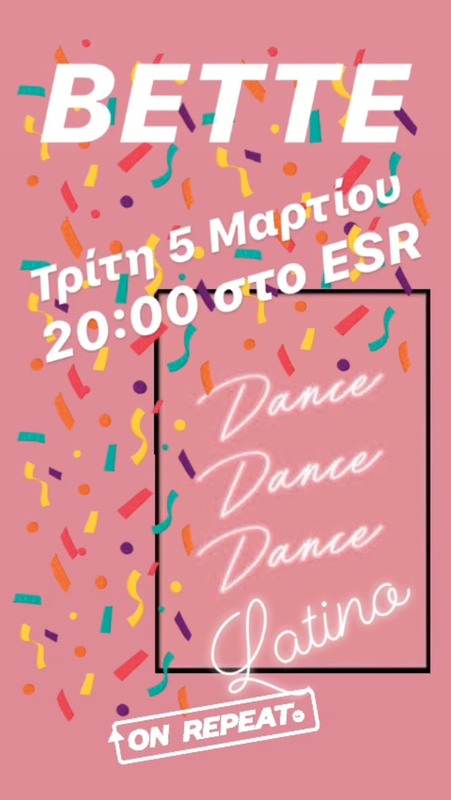 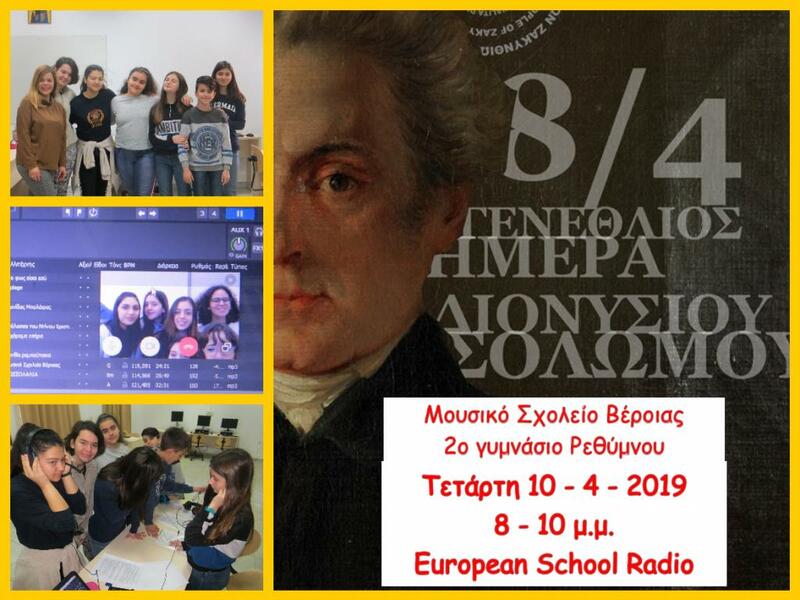 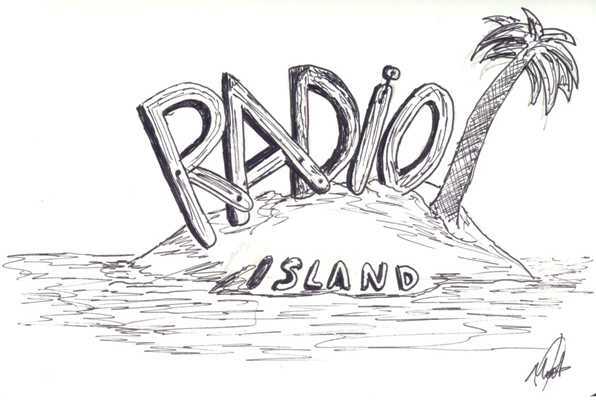 In today’s show you will hear songs from the 70’s and 80’s, selected by the students of A1 Gougoulia Aglaia and Govari Vasiliki who are also on the microphone. 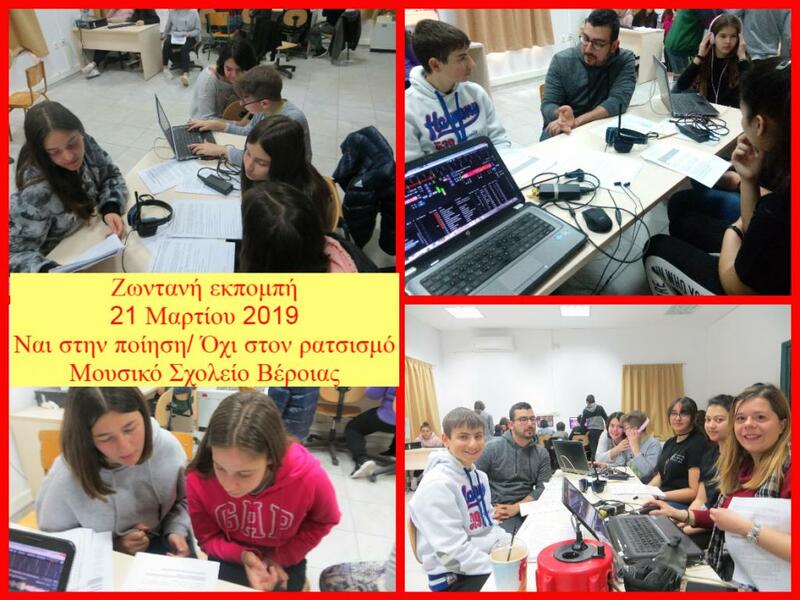 The mixing was done by the professor Goudoura Anthi. 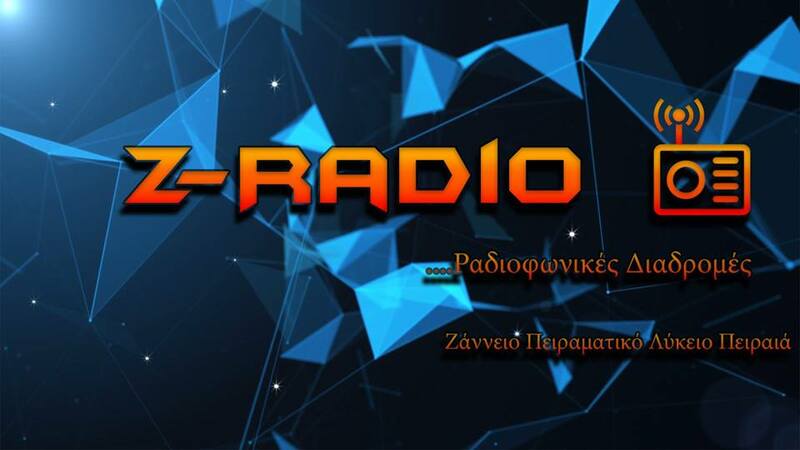 Good listening. 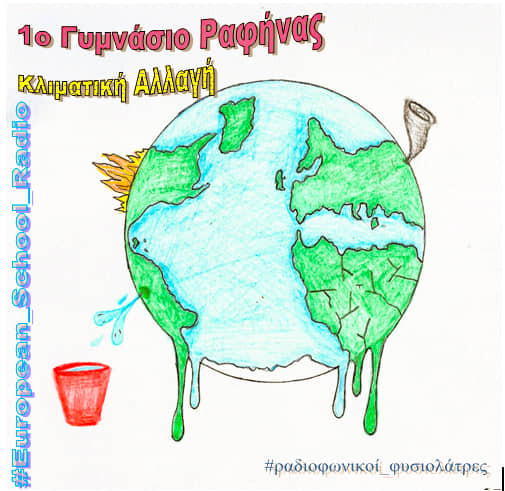 Greek and foreign songs with a simple presentation by students. Foreign songs with presentation by students.